Politics is an essential feature of the ideology underpinning Islam. By studying its implications from the standpoint of state theory, power, theology, Islamic history, political theology paradigms, and retrospective utopia, this book examines a variety of interrelated topics: the experiences of the prophet and statesman Muhammad; imamate and caliphate theories in Shia and Sunni Islam; the contradictions of modernism; the challenges of current radicalism; alternative reformist proposals. 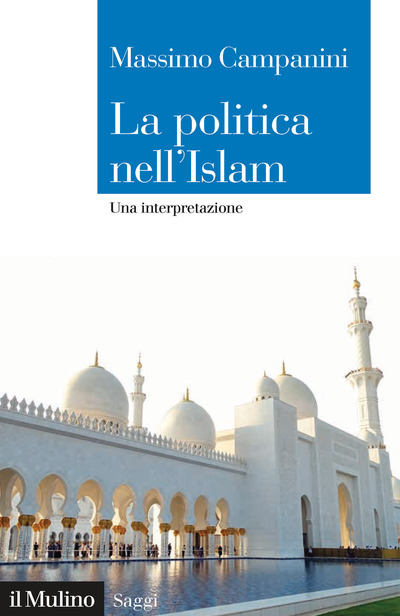 Drawing upon the author’s direct knowledge of the primary Muslim literature, both classical and contemporary, the text is an original attempt to shed light on the specificity of politics conceived as a religious dimension of Islam. It also focuses on the exceptional circumstances that have emerged since the beginning of the 21st century and describes a set of future scenarios. Massimo Campanini formerly taught Islamic Studies and History of Islamic Countries at the Orientale University in Naples and the University of Trento.